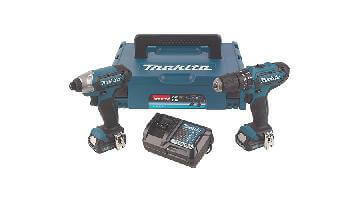 DLX6000 Makita Kits replace the popular DK18027 Kit plus these 18v Power Tools are fully compatible with both 5Ah, 4Ah and 3Ah genuine slide fit Makita batteries. DLX6000 Kits are powered by 3 x 18v x 3Ah li-ion batteries plus slide fit lithium charger and industrial quality Toolbag. Fully compatible with 18V 4.0Ah Battery with 36 minute charge time. Capable of using wheels or discs for mains grinders. Electronic current limiter with warning lamp. Anti-restart function with warning lamp. Enhanced dust and drip-proof performance for use in outdoor applications or harsh environments. Single sleeve keyless chuck allows for easy bit installation/removal by one hand. A USB port that provides 1.5A output for charging smart phones, tablets, etc. Electronic current limiter for overload protection. Lightweight and shock-absorbing. The Li-ion range delivers 430% more working capacity during its lifetime compared to Ni-Cad and is 40% Lighter than Ni-MH. The Li-ion has minimal depletion of power during use or in storage over its lifetime. To publish your review login. Not a member of Expert Trades? Join over 16,000 trades and unlock deals in Tool Talk now. I recently bought the Makita kit to extend my tool range. Very versatile and with the ability to mix and match so many of their 18volt cordless range I’m sure there is a tool for every job. 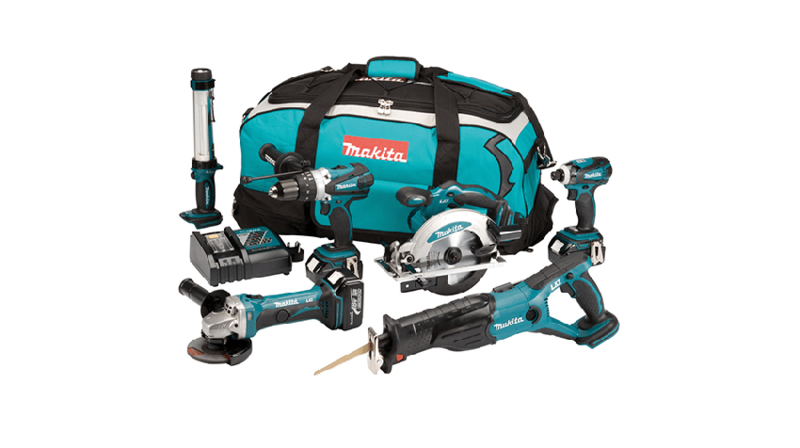 Just bought this as my kit stolen all as you would expect from Makita love the circle saw lasts ages on 4amp batteries, the only down side is the torch is crap I bought the LED one off amazon far better brighter!! The one with the kit up isn’t bright enough and takes always to get going!! Can not fault this gear, so smooth compared to DeWalt and mega handy for transporting. Perfect for kitchen and bathroom fitting. A big saving on buying the items individually. 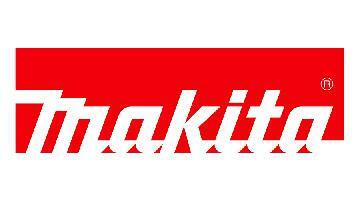 Use Makita for years and without complaints, very strong easy to use and definitely good value for money. Decent piece of kit had this for a few years now and it's served me very well! All durable and easy to use! Battery's are decent. Got my first makita set in 2011. Was brilliant. Have purchased other bits since then but wanted to have a decent set to build on. The drill is on its way out in less than a year. Considering the biggest thing it's drilled through is 9mm wood it's a bit tosh. The light it comes with doesn't last long. Best thing about the set is the bag. Tools marked up as made in China. It shows. Once the sets done with il be changing. Perfect set to start out with, mine come with a double charger which I thought was a gimmick, but couldn't be with out it now. I bought this kit when it was first launched about 12 years ago. I've had to replace all the batteries over time but all the toold are still going. I've replaced the combination drill and impact driver with brush less models but by choice not necessity. The reciprocating saw and grinder can be a bit hard on the batteries but otherwise hard to fault. Love my makita set if it breaks or is stolen I'll be buying the same kit again! Strong, durable and powerful. I use 4 amp batteries are they are sufficient for my use. Always good quality tools and if you get an issue while still under warranty they fix and return no problem, make sure you register the 3yr warranty as if you don't you only get 1yr !! Lovely kit perfect for me who doesn't do to much install work although i feel they'd be up for the task. Wish the bag was more sturdy though.